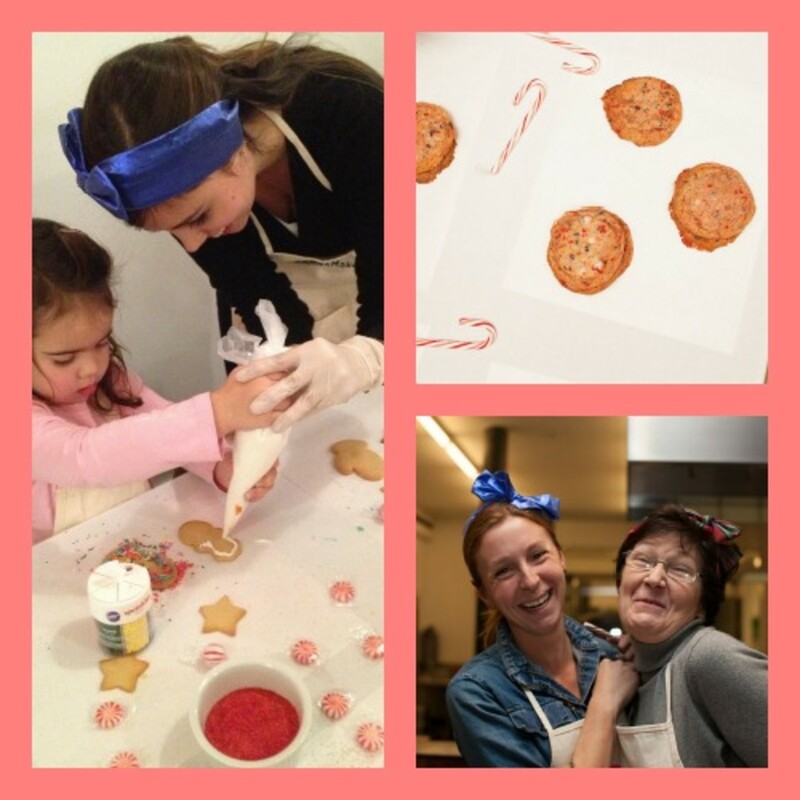 Last week, my daughters and I enjoyed quite the holiday treat with American Express and Famed Momofuku Milk BarPastry Chef, Christina Tosi. 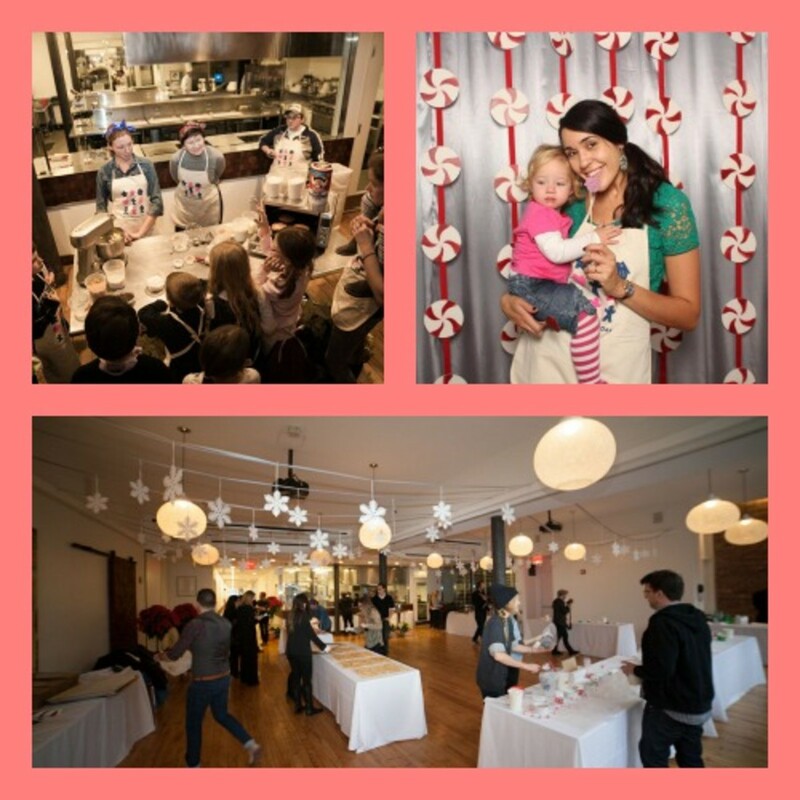 Held at the International Culinary Center, we were greeted to trays and trays of butter cookies and a fun holiday photo booth were we took some fun pictures. Christina and her mom then kicked-off the event by talking about holiday traditions - with one of her favorites being holiday cookie baking. It was really sweet to see their love and admiration for one another as Christina spoke of baking with her when she was a kid. She then demonstrated a simple kid-friendly recipe - including one that involved candy canes in the mix! We then rolled dough and cut our cookies into shapes. Next up was the decorating where my daughter got to work icing and adding sprinkles to several cookies. This event was also part of the new #AmexInspired campaign that focuses on providing unique experiences to their card holders. Momtrends was not paid for this post. We were given a goody bag and countless cookies.